What’s My Santa Barbara Home Worth? The first step in preparing to sell your home is getting acquainted with your current home’s value. If you haven’t received an assessment recently, conveniently request an Equity Checkup. You’ll receive your confidential home valuation report via email within two business days. 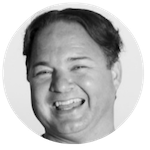 In the meantime, while we’re preparing your home value report you may wish to get acquainted with the latest in Santa Barbara market data and real estate trends. We study the monthly area results and enjoy sharing our insights with the community. Head on over to peruse our latest Market Trend Snapshot. What strategies will you use to find buyers for my home? How can you help me find the right asking price for my home? What type of communication can I expect from you? 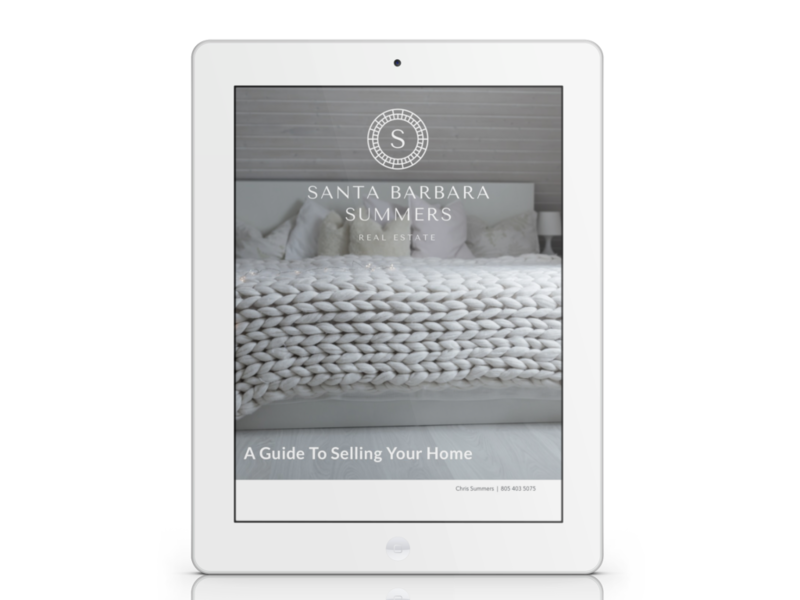 Our exclusive guide to selling and marketing your Santa Barbara home answers these questions and more. Inside, you’ll learn how modern buyers find homes, the most important drivers of home value, and how we uniquely bring your home to the market. Enter your details and download your free copy below.